Parsoss Green at 8.30 this morning. Afraid with restricted access we will be CLOSED TONIGHT. 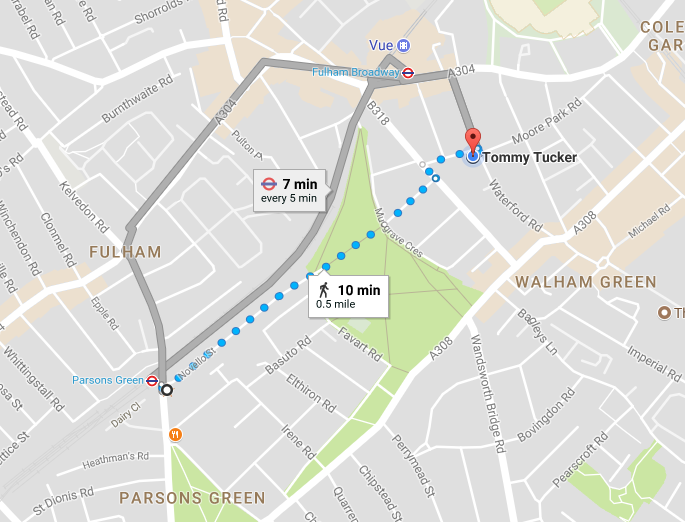 Our sister venue the tommy tucker will be open for business & very happy to welcome you!! !